If you’re working for a business with hundreds of locations and thousands of business lines, it should be utilizing a business phone line or POTS (Plain Old Telephone Service) line aggregator. A single business phone line, isn’t expensive but if you have hundreds of them, their cost and the worked required to manage their billing can be immense. 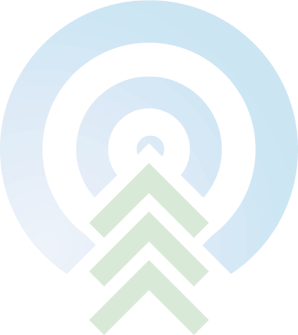 Business phone line (POTS) aggregators possess resale agreements with all the incumbent phone companies: AT&T, Verizon, CenturyLink, Frontier, Cincinnati Bell, Consolidated Communications, FairPoint and Windstream. Cost Savings: All the business phone line aggregators discount the carrier’s base rates, for phone lines, but the biggest savings will be derived from reduced accounting and administration costs. 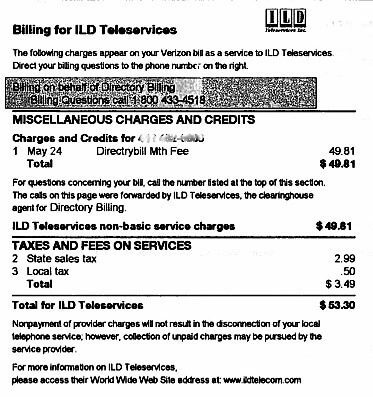 Business phone line bill aggregators can group all of a company’s POTS lines, DSL and wireless accounts into one single bill. Bill Consolidation: A national company, with thousands of locations, could receive hundreds of phone bills. Hundreds of bills, from multiple providers is a giant workload. With so many bills, it would be difficult to catch every billing mistake or erroneous charge, much less process them all. With a business phone line (POTS) aggregator you’ll receive one bill for all your lines across the country. Single Point of Contact: One provider simplifies billing, customer service, ordering, disconnects and trouble reporting. Electronic Billing: Business Phone Line (POTS) aggregators are electronically bonded to major networks so they can provide real time reporting. They offer detailed site billing and reporting capabilities. Incumbent phone companies provide billing services for various organizations, legitimate and not. Third party billing charges are typically the result of Cramming, the placement of charges on your phone bill for services you never requested, authorized or received. If you’re dealing directly with an incumbent provider, you need to proactively monitor your billing to prevent erroneous charges. Not so with Business Phone Line (POTS) Aggregators. Business Phone Line (POTS) Aggregators don’t have 3rd party billing arrangements, so you won’t see any of those types of charges on your billing. Prepare for Telecom Expense Management (TEM): If a company is considering deploying telecom expense management, business phone line bill aggregators can help simplify the process by greatly reducing the number of bills that need to be logged into a TEM system. 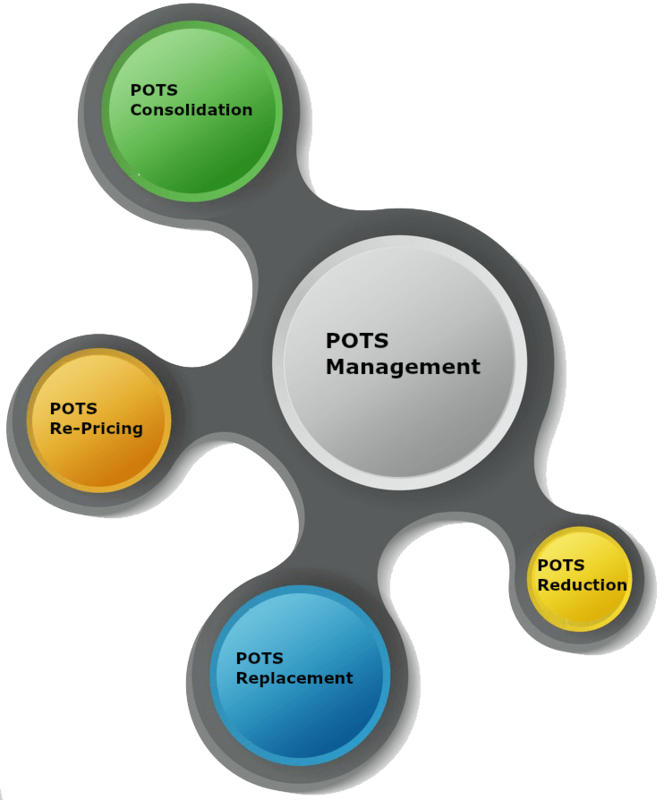 Some of the largest companies in the world use business phone line (POTS) aggregators to bring down the cost of and help them manage their business phone lines. Those include Target, Walmart, Burger King, and even Verizon Wireless. Verizon, AT&T and CenturyLink are petitioning the Federal Communications Commission to do away with the Public Switched Telephone Network. Moving your business phone lines to an Business Phone Line (POTS) Aggregator is a good way to preserve them and prepare for a time when traditional phone service no longer exists. Because we represent multiple providers, CarrierBid telecom consulting is your one-stop-shop for Business Phone Line (POTS) aggregation. CarrierBid can help you find the best solution for your company. To receive more information on CarrierBid’s Business Phone Line (POTS) Management services, please complete the form on the bottom of this page.